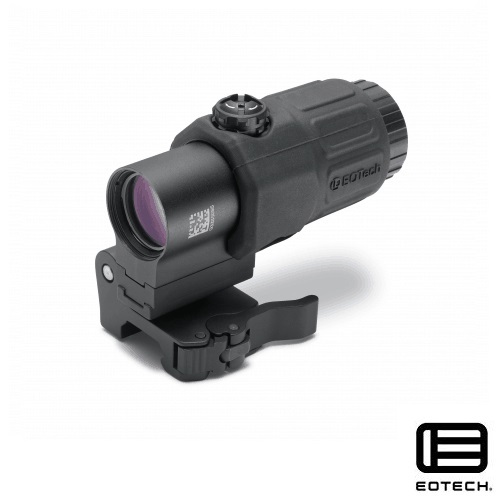 The EOTech G33.STS is the 3rd generation EOTech magnifier. STS stands for “switch to side”, referring to the way in which the magnifier mount operates. From the history of this magnifier, to specs, and more, we cover all things related to this little beauty of an accessory in our brand new EOSTech Magnifier feature. Check it out now!